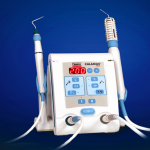 Highland Park Endodontics uses state-of-the-art dental technology at their Highland Park IL office. Many technological enhancements utilized in root canal therapy to promote advanced treatment making the procedure more efficient and less time consuming which provides for less trauma allowing for improved healing. 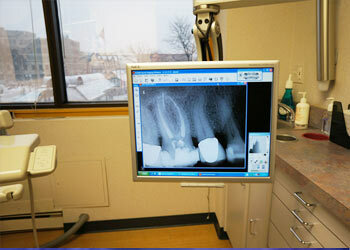 Digital radiography (digital x-rays) is an advanced method of taking dental radiographs (x-rays). This technique takes a picture of the teeth and their supporting bone structures and produces a digital image on a computer to be stored and saved for documentation. The method allows for instant viewing of the digital image produced. The image can then be enlarged for diagnosis and patient presentations. Digital radiography reduces the amount of radiation as compared to traditional dental x-rays. 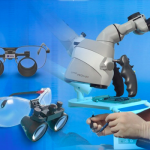 Microscopes and high powered loupes are used by Highland Park Endodontics to provide magnification and illumination in order to view an enlarged image of the tooth and its internal contents. This enlargement of tooth structure provides for accurate visualization of anatomical structures to allow for precision treatment. 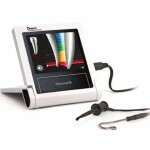 An apex locator is an electronic device used in endodontics to precisely determine the length of the root canal space. This helps to assure that the canal space is thoroughly cleaned and shaped. 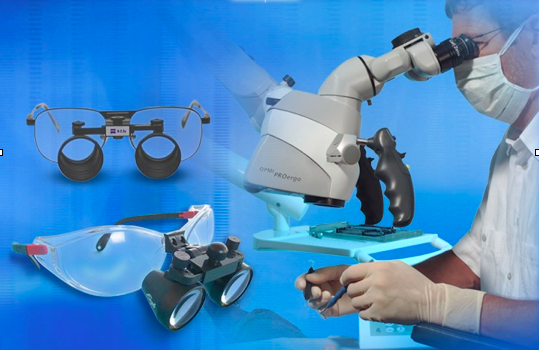 The accuracy of apex locators allow for more effective treatment and less post-operative trauma. 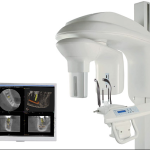 Cone Beam Imaging is a diagnostic imaging technology that uses minimal radiation in a manner similar to conventional radiographic imaging, with the difference being that cone beam images are converted into a three-dimensional view that can then be manipulated by sophisticated computer software for viewing teeth and their surrounding structures. 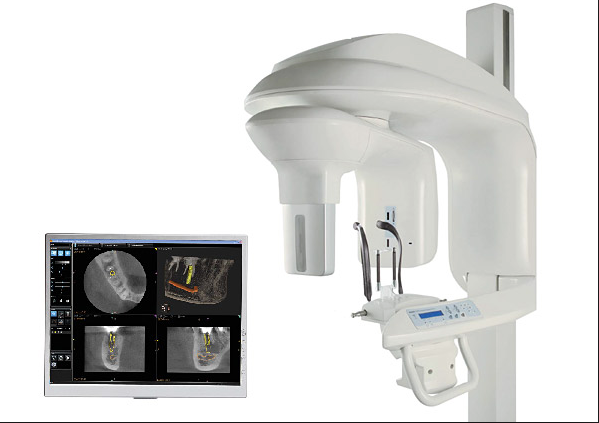 This state-of-the-art transformation from two-dimensional information to diagnosing from 3-D imaging is one that will allow for accurate diagnosis and treatment of endodontic disease. Instruments used to prepare the root canal space are called files. Traditional preparation is done by the use of hand instrumentation. 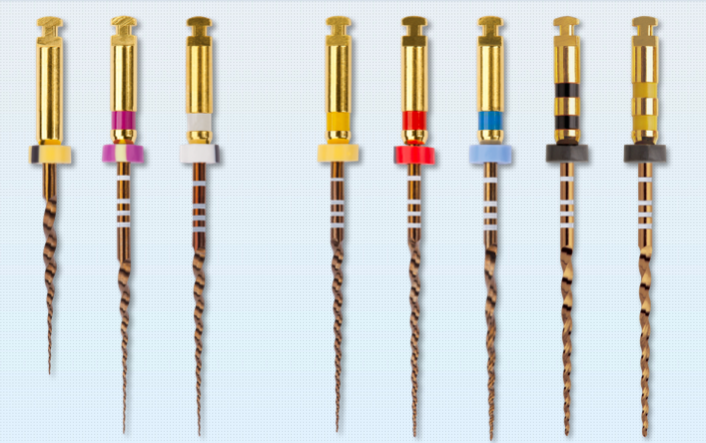 The introduction of nickel-titanium (NiTi) rotary files to endodontics has changed the way root canal preparations are performed, enabling more complicated root canal systems to be shaped with fewer procedural errors. 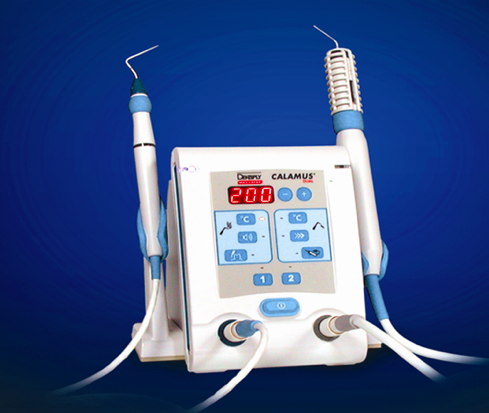 Rotary instrumentation is accomplished with the use of quiet electric handpieces (drills). 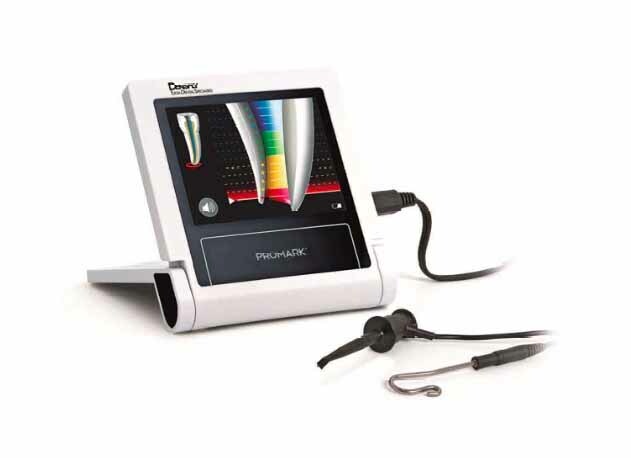 This significant advancement in endodontics allow for efficient preparation of the root canal space. Root canal obturation involves the three-dimensional filling of the entire root canal system and is a critical step in endodontic therapy. There are two purposes of obturation: the elimination of all avenues of leakage from the oral cavity and the tissue surrounding the root, and the sealing of the root canal system after appropriate cleaning and shaping of the canals. 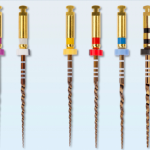 Highland Park Endodontics uses obturation materials that three-dimensionally fill the entire root canal system.